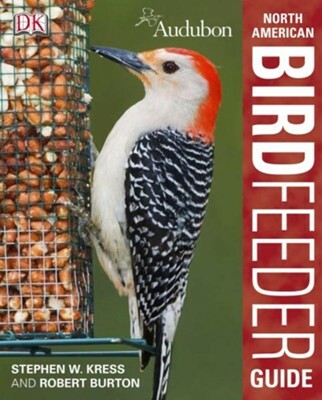 Produced in association with the National Audubon Society, the Audubon North American Birdfeeder Guide covers the best ways to attract, observe, and feed birds in your own backyard. From profiles of individual species to understanding bird behavior, this new compact edition provides a wealth of knowledge in a convenient and portable format. I'm the author/artist and I want to review Audubon North American Birdfeeder Guide.